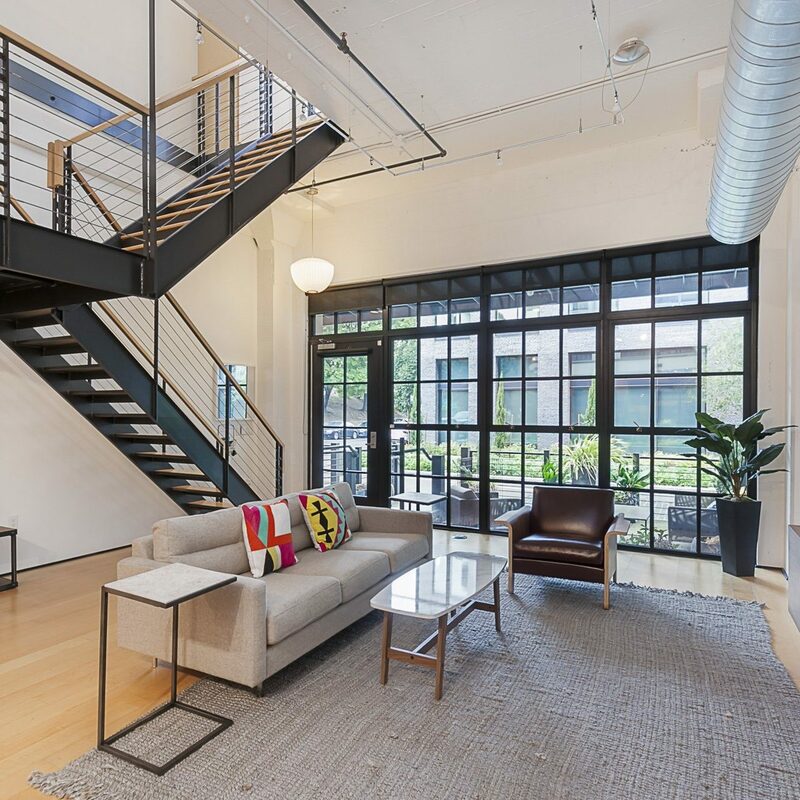 Ground floor live/work loft style condo in the heart of the Pearl District! Walking distance to the city’s best restaurants and shopping. This home comes with vaulted ceilings and a wall of windows. Close to 24 hr fitness, street car line, great shopping, amazing restaurants, bars, and parks. Secure building w/ deeded parking & peaceful courtyard setting paired w/ community room & gym makes for fun & easy living.